Hypnotherapy – Is It For Me? Hypnotherapy is a type of complementary therapy that uses hypnosis, which is an altered state of consciousness. 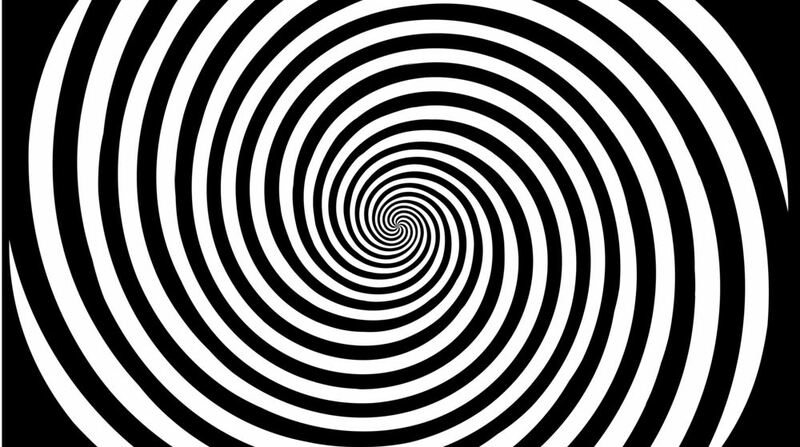 Hypnosis is widely promoted as a treatment for various long-term conditions and for breaking certain habits. Experts see it as a relaxation technique that uses the power of suggestion or relies on the placebo effect. IBS in those who haven’t responded to other treatments. This branch of hypnosis differs significantly from the traditional schools of hypnotherapy – drawing influence from a range of theories such as positive psychology, neuroscience, evolutionary psychology and NLP, and combining them so that they fall in line with the personal goals and values of the client. Drawing from this extensive range of techniques and disciplines is how therapists are able to create such a personal and tailored approach for the client – avoiding the ‘one size fits all’ approach. The process itself sees the therapist accessing the mindset of clients so that they can use techniques and language based on the client’s unique model of the world. The process will also often incorporate an analytical approach, whereby unwanted thoughts and behaviours from the past are cleared away and then techniques to retrain the brain in the present are utilised to ensure the changes clients would like to make become fully realised. Hypnosis has the capacity to work for the majority of individuals but some are more susceptible to suggestions than others. The most important thing to remember is that you must be fully committed to the process and feel that you can place your trust in your hypnotherapist. It’s also important to keep an open mind, as any scepticism may subconsciously dampen your susceptibility. You’re fully in control when under hypnosis and don’t have to take on the therapist’s suggestions if you don’t want to. If necessary, you can bring yourself out of the hypnotic state.